Sill Appraisals is located in Central Kentucky. 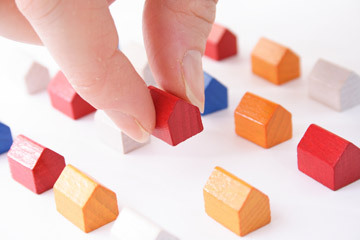 Valuation of residential real estate is the focus. A knowledgeable, thorough, and diligent appraiser can provide a wealth of information concerning the housing market. 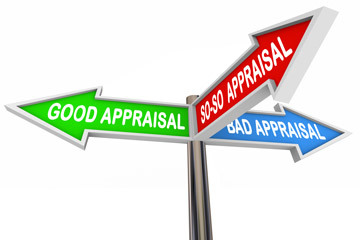 Sill Appraisals can assist you in a variety of circumstances. A report will be developed based on your specific needs. You will receive the service you deserve at Sill Appraisals. 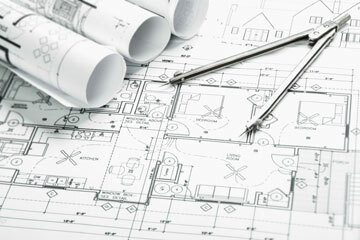 Your scope of work is considered when developing a reasonable fee quote. Please feel free to call, text, or email Kyle at Sill Appraisals to discuss what you need. You will be provided a free fee quote in a matter of minutes. Sill Appraisals covers 10 counties located in Central Kentucky. 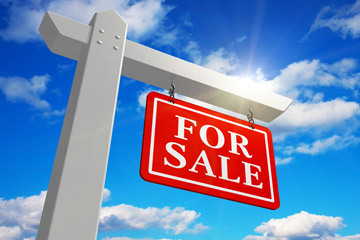 You will benefit from the years of experience Sill Appraisals has analyzing the housing market in the area. Give yourself confidence navigating the housing market with Sill Appraisals on your side. Sill Appraisals can determine the market value of a home when listing it on the market, placing an offer on a home to purchase, and for other purposes. Sill Appraisals can develop a report to provide to your local PVA in order to contest your assessed value. Sill Appraisals can develop a report to settle an estate, develop an estate plan, and determine gift or inheritance taxes. 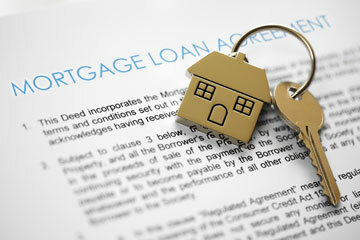 Sill Appraisals can develop a report to assist you in obtaining a mortgage to purchase a home. 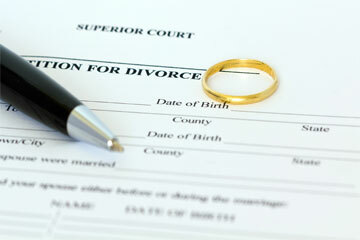 Sill Appraisals will be discreet in developing a report for a divorce. Sill Appraisals can develop a report calculating the above and below grade square footage of your home if youre a realtor, home owner, or need this type of data for other purposes. ANSI standards are adhered to when calculating square footage.